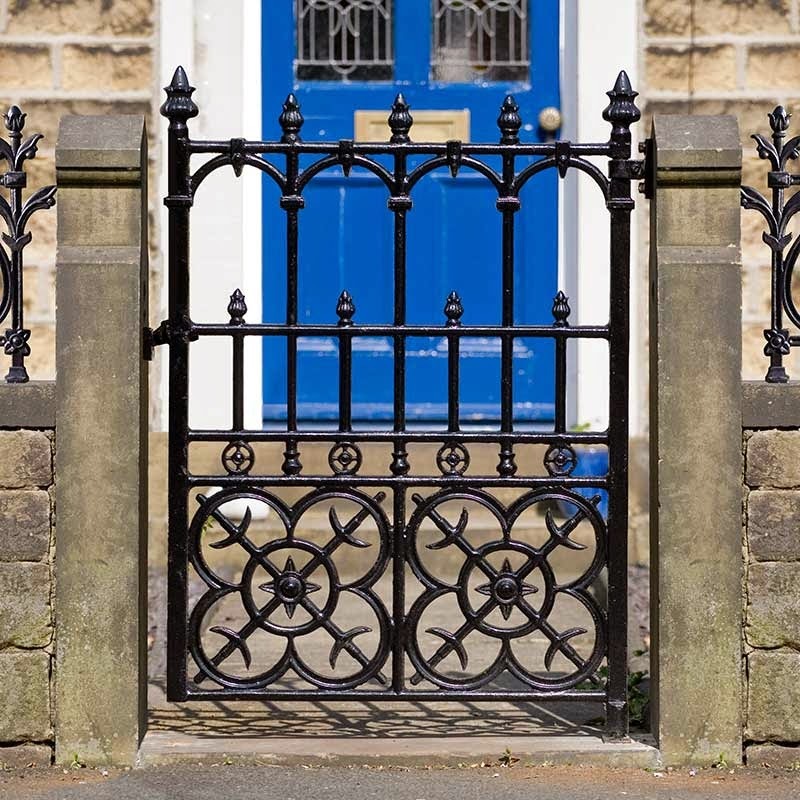 A cast iron pedestrian gate, ideal for public buildings, parks, commercial developments and private homes. 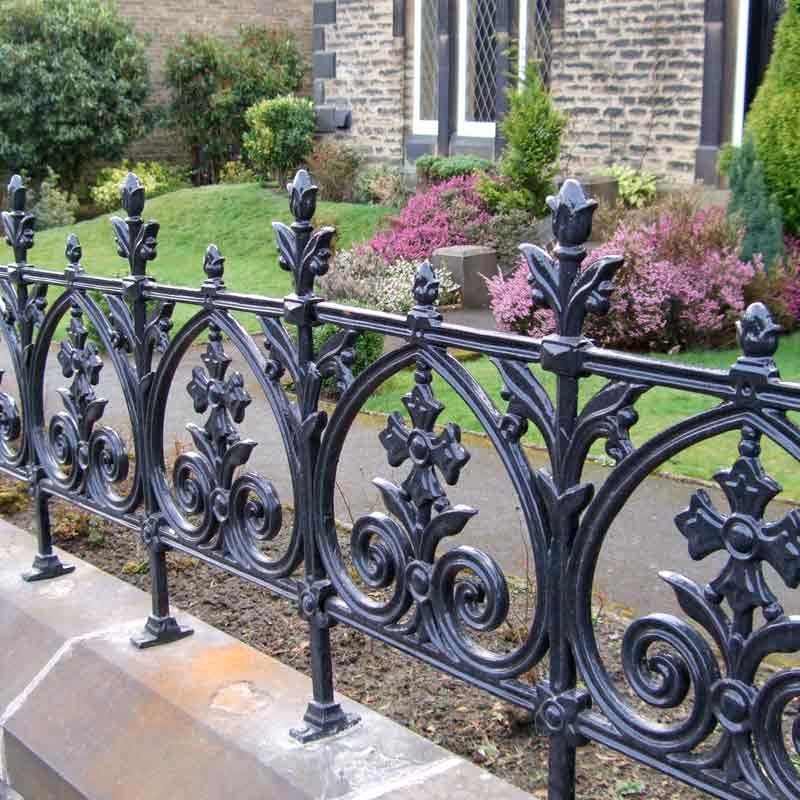 They are based on original Victorian designs and cast using the same 19th century foundry techniques. 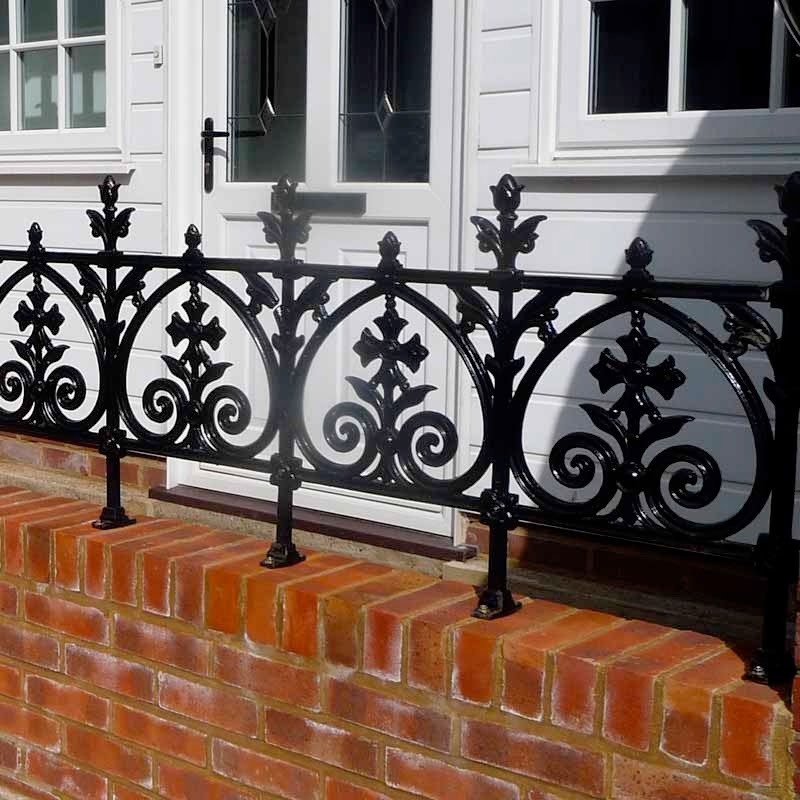 These cast iron designs and techniques have proved more durable than mild steel and wrought iron gate alternatives.